SKU: N/A. 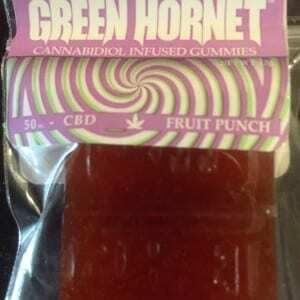 Tags: Buy CBD Green Hornet Cheeba Chews, CBD cheeba chew, CBD green hornet cheeba chew, CBD Green Hornet Cheeba Chews. CBD Green Hornet Cheeba Chews are the great alternative to patches and smoking marijuana. This cannabidiol CBD has low psychoactive properties, and wont produce a ‘high’ effect like some of the other varieties of medical marijuana. If you want to treat pain, inflammation or spasms without experiencing fatigue symptoms, then these are the Cheeba Chews for you. These chews are one of the highest-quality cannabis infused edibles. It is a reliable and enjoyable product line that you must grab today! These chews are uplifting and fairly potent. It is advisable that you start off with 1 50mg chew, if you have not used it before so that you can increase the dosage to your desire. These chews are great for those who are dieting, as the calorie intake is extremely low. You can rely on Pot Valet for free and discreet local delivery of marijuana CBD products to our Los Angeles customers. These edibles are known as one of the finest edible marijuana products in America.